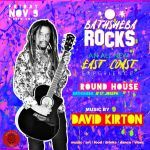 Enjoy a uniquely East Coast environment and vibe, A VIP Bathsheba Experience at Round House, where you and your friends will be dancing under a full moon. 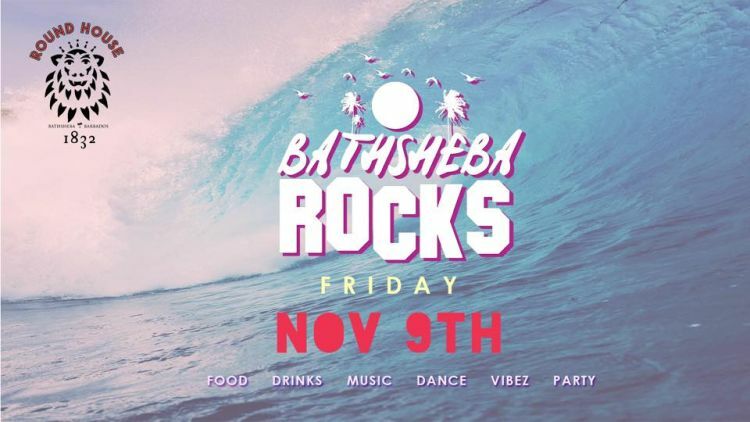 Bathsheba Rocks! - A rocking private party with cool guests, world class entertainment, Delicious Bites, Full Moon Punch and other drinks held on an historic property in a spectacular location. 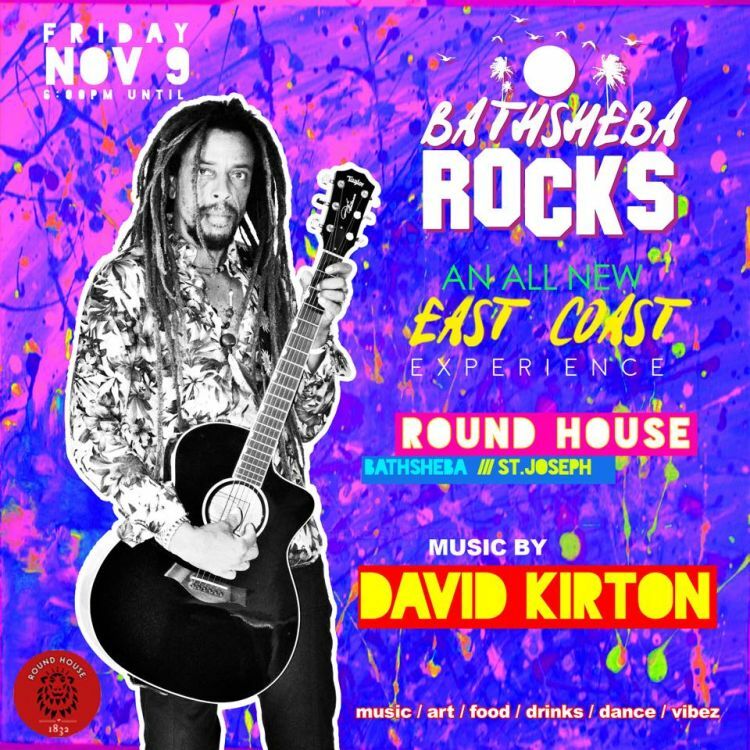 Live music by David Kirton and special guest Kalead. Lime by the pop-up cocktail bars, enjoy table service in the new oceanfront lounge area, chill on a cliff side bench and take it all in, or hang by the main bar and make new friends. Door opens at 6 pm. Parking and event security on site. The Round House Inn overlooks the Surf Bowl in Bathsheba.